On average it takes 4-8 weeks to receive your professional photos from your wedding day. 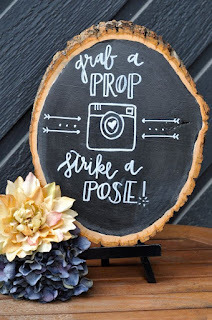 It can get stressful waiting for the moment when they arrive. 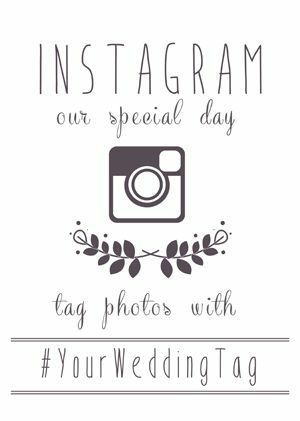 To cure your photography blues, create a wedding hashtag! 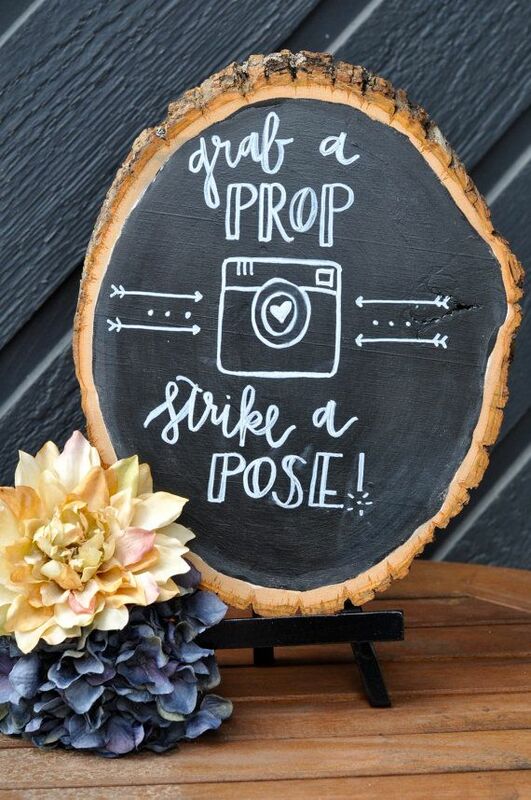 Invite your guests to share their moments as they happen with a special hashtag for Instagram, Facebook, or Twitter!